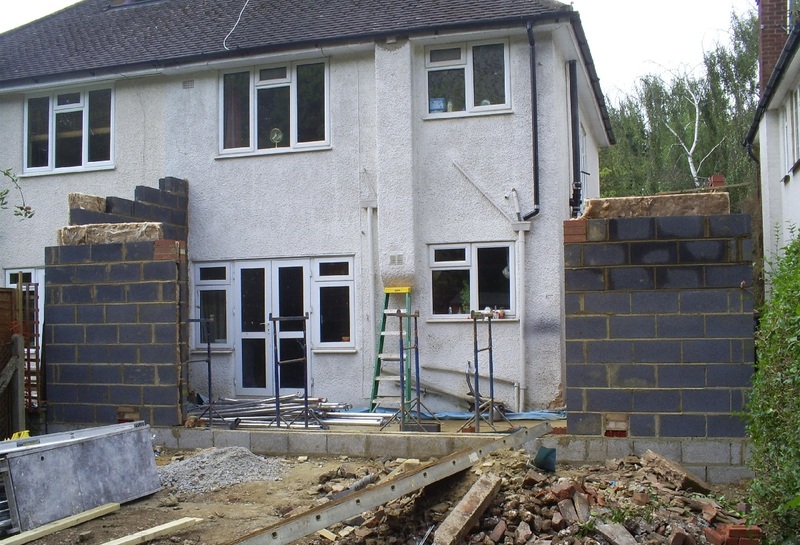 Here at CLPM we project manage home extensions of all shapes and sizes. Wraparound extensions, which are a fusion of a side return extension and a rear extension, are a popular way of increasing the flow and space available in UK houses. 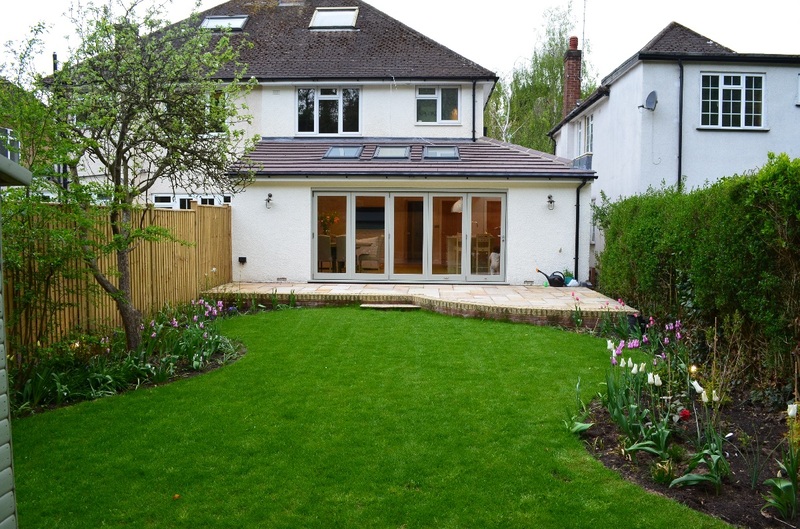 A wraparound extension effectively stretches your home around the side of your house as well at the back. 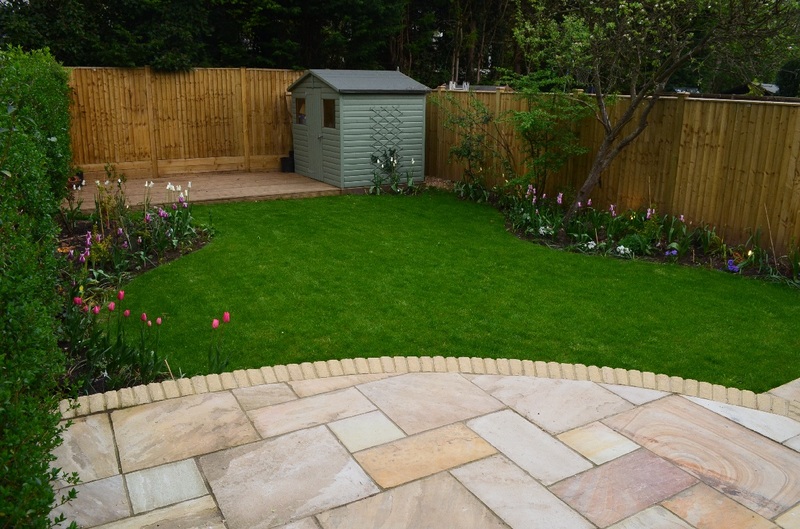 This is a particularly effective way of making new space in older semi-detached properties such as Victorian, Edwardian or 1930’s houses, such as this one in Borehamwood, Hertfordshire which often have small gardens. 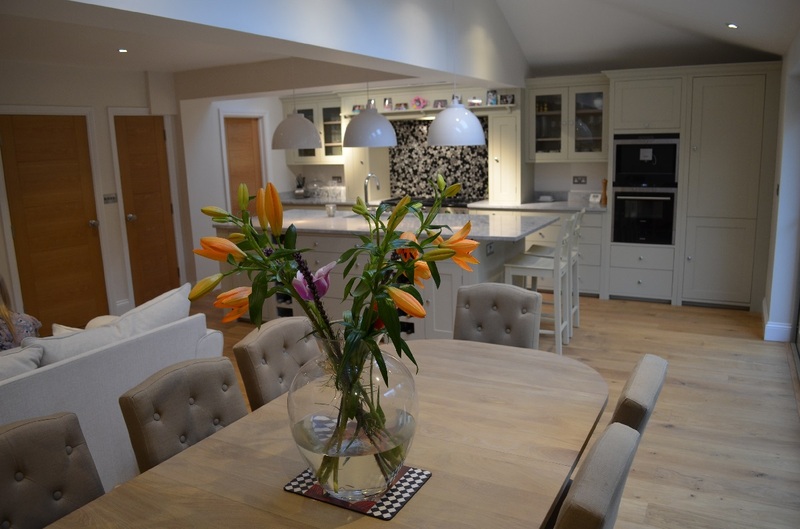 Wraparound extensions can transform the look of your home, and add a modern twist. If combined with features such as folding sliding doors and velux roof-lights, a wraparound extension can also add a great deal of additional light into the rooms. 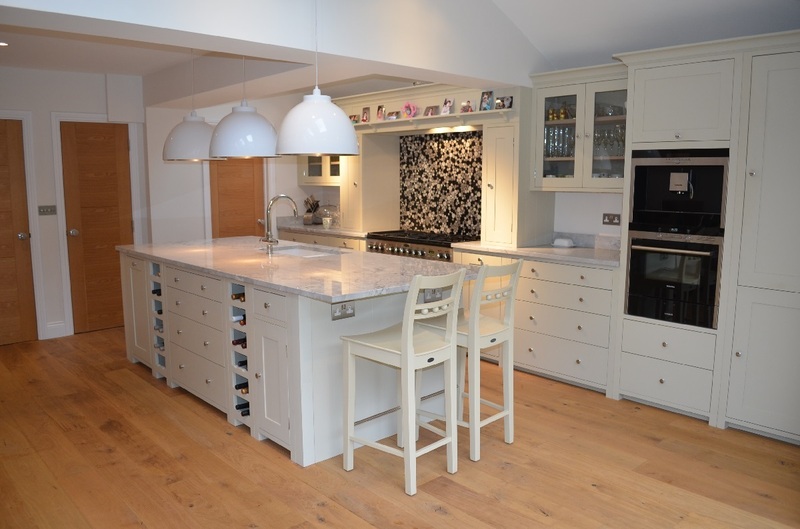 They also enable the space to be remodelled to create large, open plan kitchens with dining areas and there is often also an opportunity to extra spaces for things such as TV snugs or utility areas. Finding a reputable local builder to carry out building works can be stressful if you have limited experience, or time. Our clients were looking for a reliable contractor who could give them a high quality finish at a fair price. As busy people with limited time to oversee the works themselves, they were also anxious to ensure that the building works were monitored on their behalf by an independent construction expert, knowing this would be a good way of protecting their financial interests. They were also keen to ensure that the project did not suffer from any unnecessary delays, and that any queries or problems which occurred onsite would be dealt with quickly and with their best interests in mind. Our clients appointed us to work with them at the an early stage – towards the end of the design phase. This enabled us to look at their designs and review them for accuracy. This design review service also allows us to help get the project off to a good start by checking that specifications are correct, consistent and complete. Having a third party look over your designs is a good idea – a fresh pair of eyes will often spot issues or be able to suggest amends which might lead to cost savings. The next stage was organising a competitive tender for the project. This involves pulling to together a schedule of works and briefing a shortlist of suitable local builders. Investing time, effort and money in a competitive tender is key to getting a good result, and will always save you money in the long run. If you plan well at this stage, and have already chosen your sanitary-ware, your kitchen plus all the other fixtures and fittings (such as taps and door handles) at this stage the builders will understand what they are quoting against and so the quotes you will receive back will be far more accurate, and comparable. The chance of changes (variations) once you are onsite will also be reduced. All of which means you know exactly what your build will cost you before you go onsite and you are much less likely to overspend. The tender process then involves our meeting with and briefing the builders. We then deal with any queries and then chase and analyse the tender returns. We then help our client chose the most suitable contractor and organise the building contracts. For this client we then went on to manage the building works as Contract Administrator. This involves visiting the site and checking the accuracy and progress of the building works, as well as checking and signing off the invoices for payment. We deal with the variations and when the works are completed we help with snagging, defects, releasing the retention figure and the final account. Building works don’t have to be stressful. Investing in expert advice can help you achieve the best result and protect you financially. This wraparound extension project is a great example of how a rather tired 1930’s semi can be transformed into a fresh, modern family home! Design Review, Tender Organisation, Builder Appointment, and Contract Administration services. At CLPM we always aim to deliver a bespoke service, tailored to the individual situation of our clients. If you are looking for wraparound extension building project management we’d welcome the opportunity to have a chat.